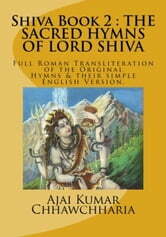 This Book is the 2nd Book in the Trilogy of Books dedicated to Lord Shiva. 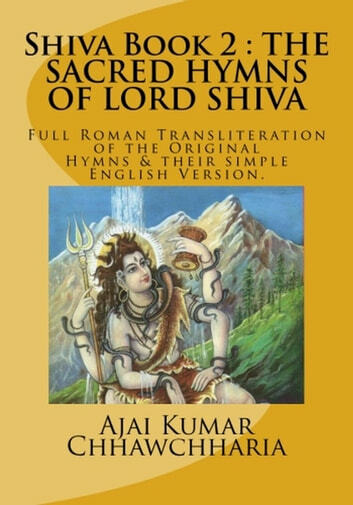 It has full English version of all the major 14 Sacred Hymns dedicated to Lord Shiva, the Greatest of Gods. The Roman Transliteration of all the Hymns is included alongside their English version. This Book is a unique collection of Lord Shiva’s Hymns in English.